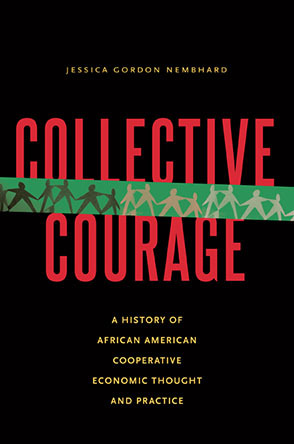 Akinyele Umoja first met Chokwe Lumumba in 1978. As founding members of the New Afrikan Peoples Organization and the Malcolm X Grassroots Movement, Umoja and Lumumba naturally shared a passion for the politics of the black-power movement. Their ideologies diverged on one big issue, however: basketball. A Los Angeles native, Umoja was a Laker fan; Lumumba, who grew up near Detroit, supported Motown teams, including the Pistons. He used to kid me that Magic Johnson was from Michigan, and that's why L.A. was so good," Umoja remembers. One year ago, on the afternoon of Feb. 25, 2014, Lumumba passed away after less than a year serving as mayor of Jackson. Umoja, an author and chair of the African studies department at Georgia State University, performed the libation ceremony at Lumumba's funeral at the Jackson Convention Complex and says it's been difficult not being able to pick up the phone and talked to Lumumba.